The iPad 6 32GB will be available to mobility customers on shareable data plans for $25/month, with 2GB of shareable data. 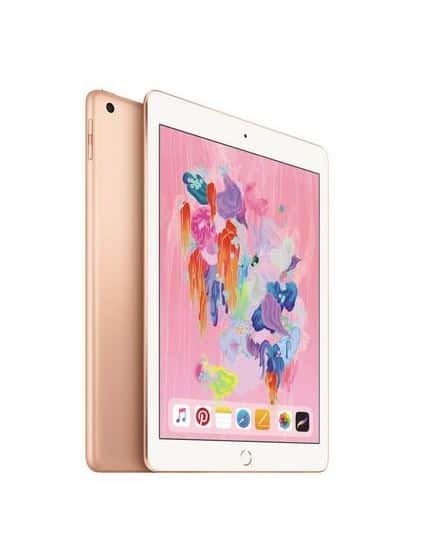 Mobility customers on share plans can get a 32GB iPad 6 with 2GB of data for $25/month on a 2-year term. Customer pays $0 upfront. Note: No tax upfront is paid. On the subsidy model the customer does not need to pay back the cost of the tablet. The customer gets the tablet for $0 as long as they commit to the respective data plan on the 2-year term. In this case the rate plan is $25 for 2GB. Note: The offer must be presented as a bundle of iPad 32GB + 2GB of data for $25/month. Note: This offer can be removed from market with a day’s notice.